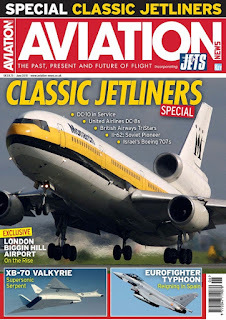 The current issue of Aviation News (Incorportating JETS) brings to us an interesting overview about the career of the L-1011 TriStar in the fleet of British Airways. 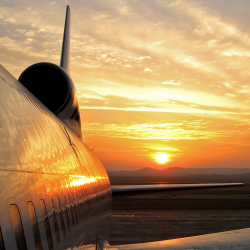 The TriStar described in this article as "high, wide and handsome" served the British carrier for almost 20 years. When consulting FAA Registry website, Orbital ATK (trade name for ORBITAL SCIENCES CORP) shows up as the new owner of the L-1011 with tail number N91011, a transaction that took place on April 5. 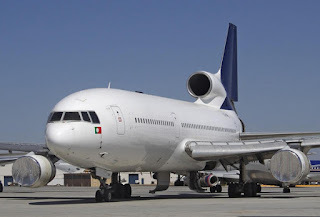 This airframe, an ex-TAP Air Portugal, was previously owned by TriStar Experience, which gave up on it in favor of preserving the ex-Flying Hospital L-1011. 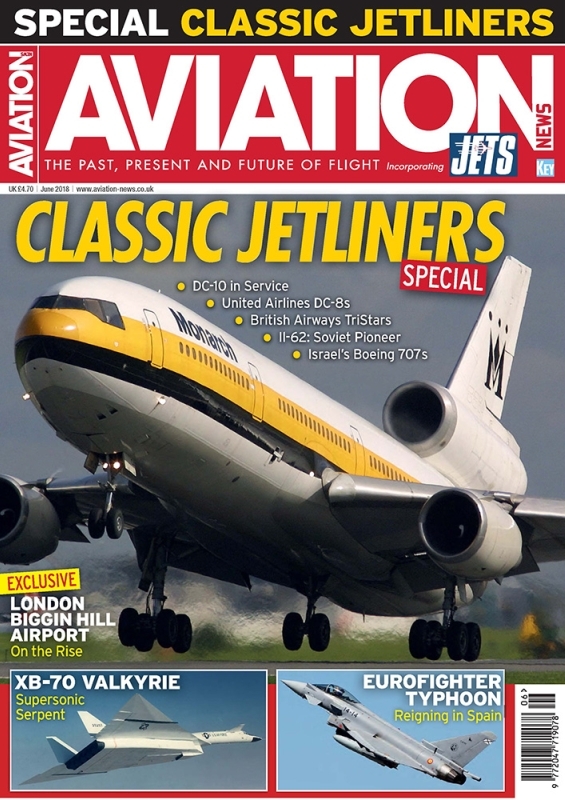 No press release was made about this move on Orbital's website but one can assume N91011 will be used for spare parts to support the operation of the only active L-1011 in the world, the "Stargazer".